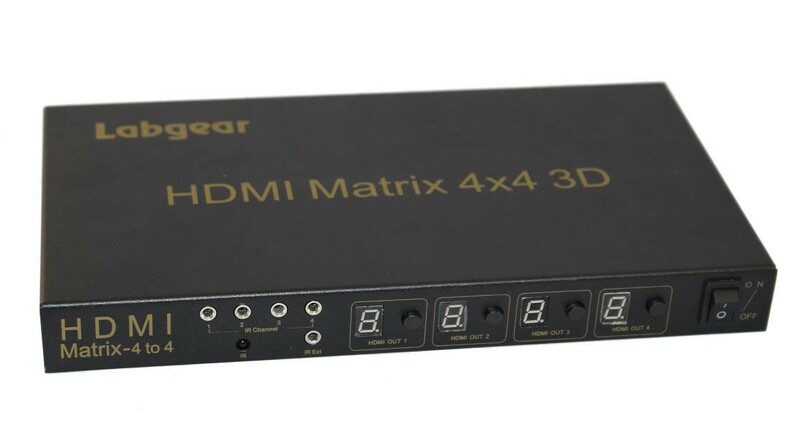 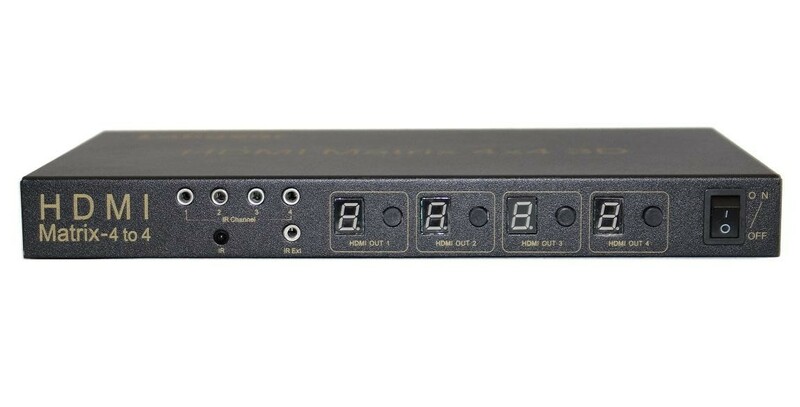 The Labgear HDM 4MTX4 HDMI Matrix Switch Box 4 In 4 Out is a great device which enables you for example to watch a DVD on four different TVs within the home from one DVD player, watch four different HDMI entertainment systems on four different TVs or any combination in between. 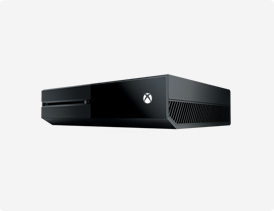 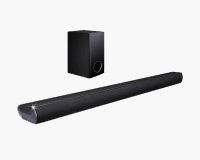 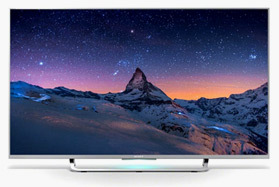 It is a great way to give your home that designer look with less clutter as you can connect four systems to the box such as DVD player, two gaming consoles and a Blu-ray player, hide them in a cupboard under the TV then just have 1 HDMI leading into the TV. 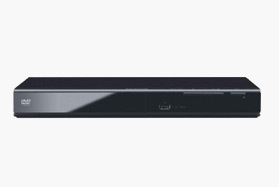 It is also great for if you have SKY as you can show the channel in different rooms without having to purchase extra SKY boxes.